To celebrate her birthday, the multi-hyphenate entertainer will bring an all new show to fans in 25 cities across North America this summer. 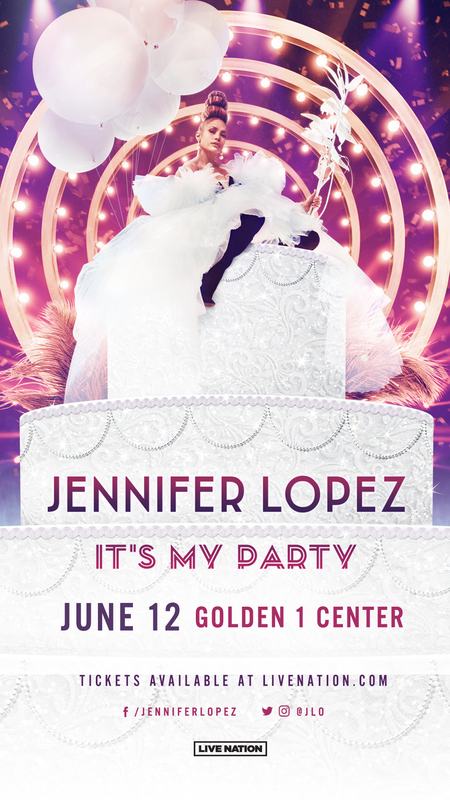 Produced by Live Nation, the It’s My Party Tour will kick off June 7th in Los Angeles, CA and make stops across the country, including a stop in Sacramento at Golden 1 Center on Wednesday, June 12th, before wrapping up on July 25th in Miami, FL. 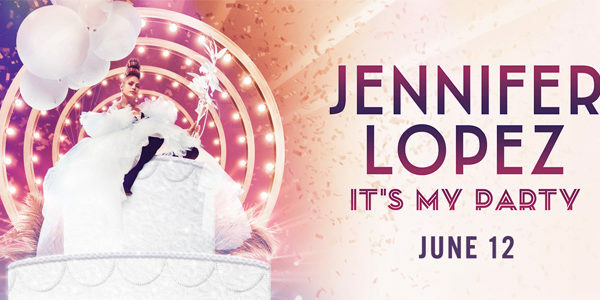 Fans can anticipate a signature Jennifer Lopez show each night – the It’s My Party Tour will feature a nonstop party mix of Jennifer’s new and classic anthems, showstopping choreography and dancers, dazzling wardrobe, jawdropping technology and set design, and all of the glamour and wow-factor fans have come to expect of Jenny from the Block.